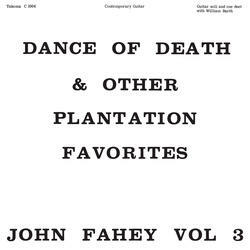 Originally released in 1964, Dance of Death offers a glimpse of an artist in transformation. 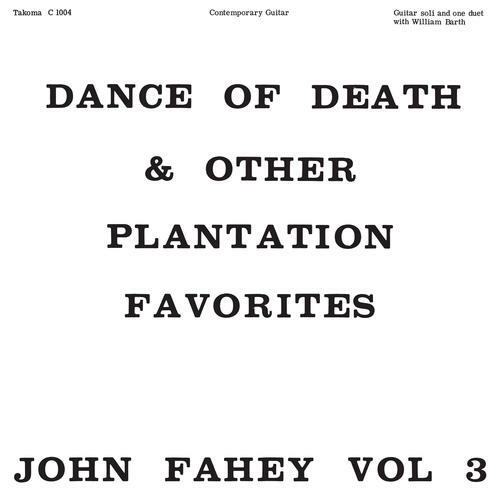 More than half the album's titles draw from the traditional blues and country repertoire Fahey had spent his teen years and young adulthood collecting, listening to, and learning to play, yet the recordings proved once and for all that his interests lay in musical transfigurations rather than preservation - Fahey was not afraid to use these old tunes as raw material. On green vinyl. The John Fahey vinyl box set "The Transcendental Waterfall" FMN600 UPC:646315160017 is also available!